Join artists, thinkers and curators to explore an aspect of their practice in a lunch-hour. 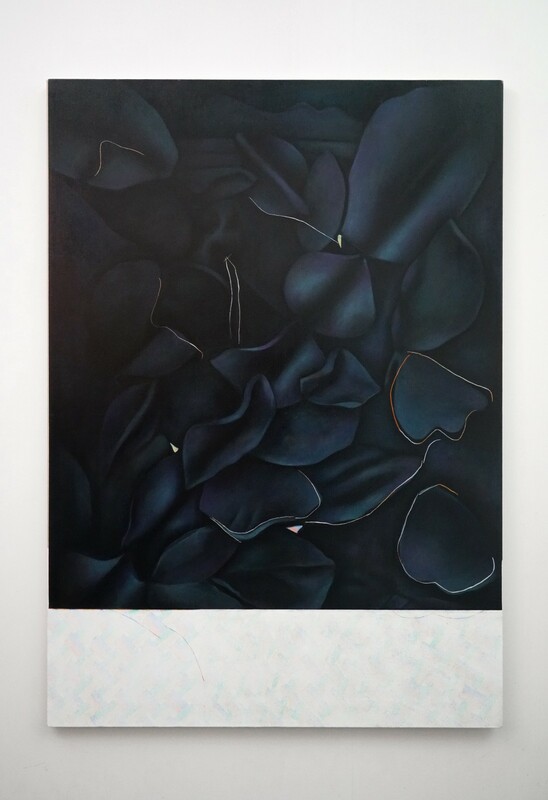 Both Louise Giovanelli and Vivian Greven are interested in the act of looking. Giovanelli takes painting itself as her primary subject, re-presenting fragments from historical and contemporary paintings in her own work. Greven also takes inspiration from classical art, reworking Greco-Roman bodies and faces in a contemporary style. The Spring 2019 Tuesday Talks series also features Chris Drury, Imogen Stidworthy, Katrina Palmer and Yu-Chen Wang.